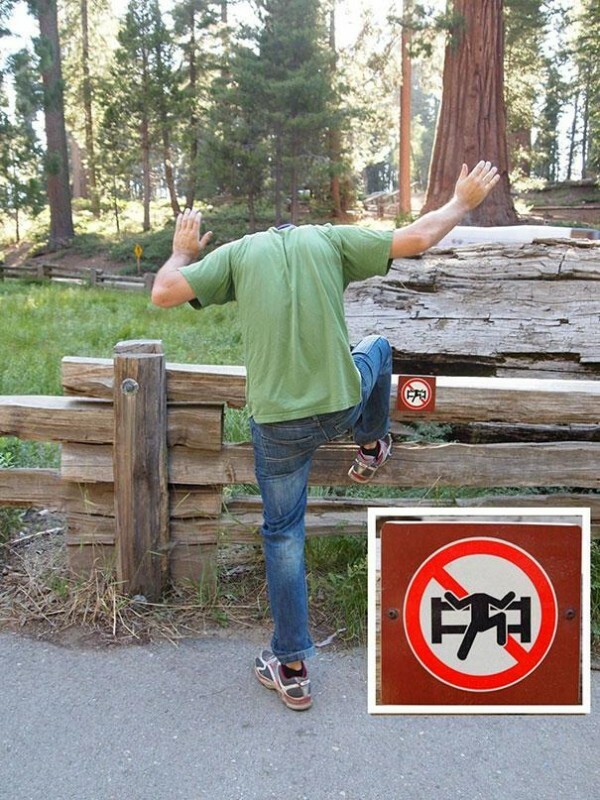 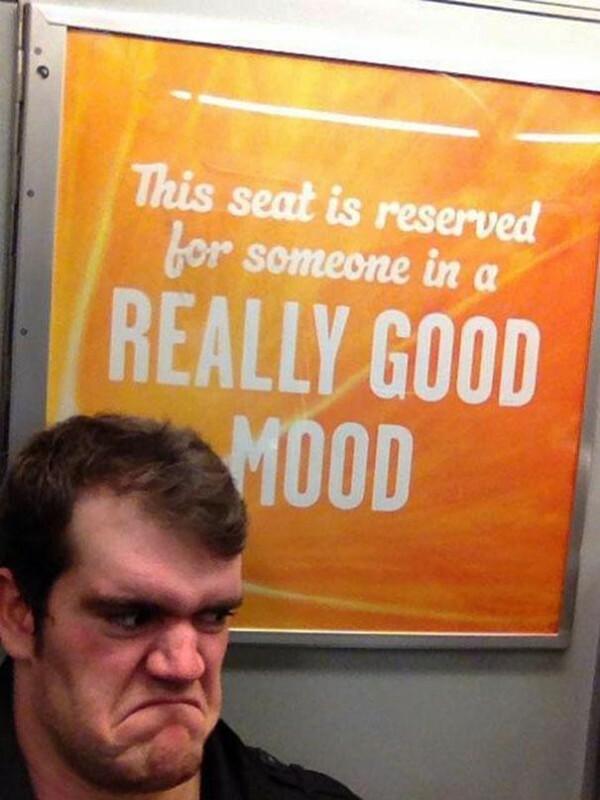 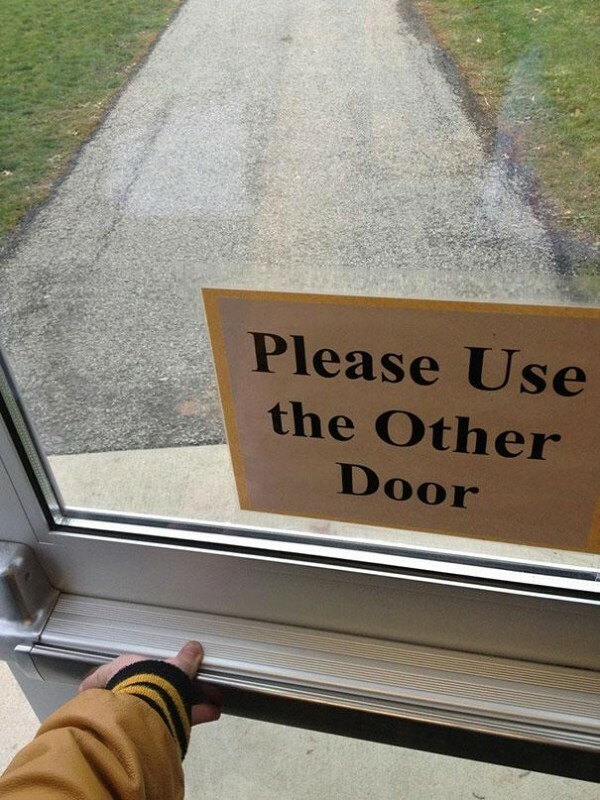 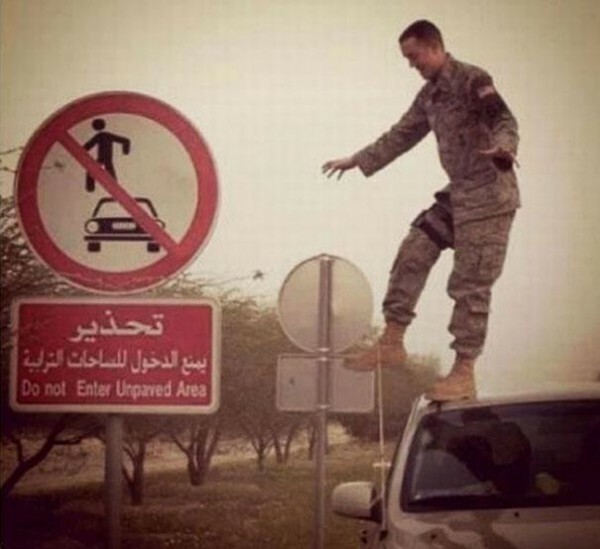 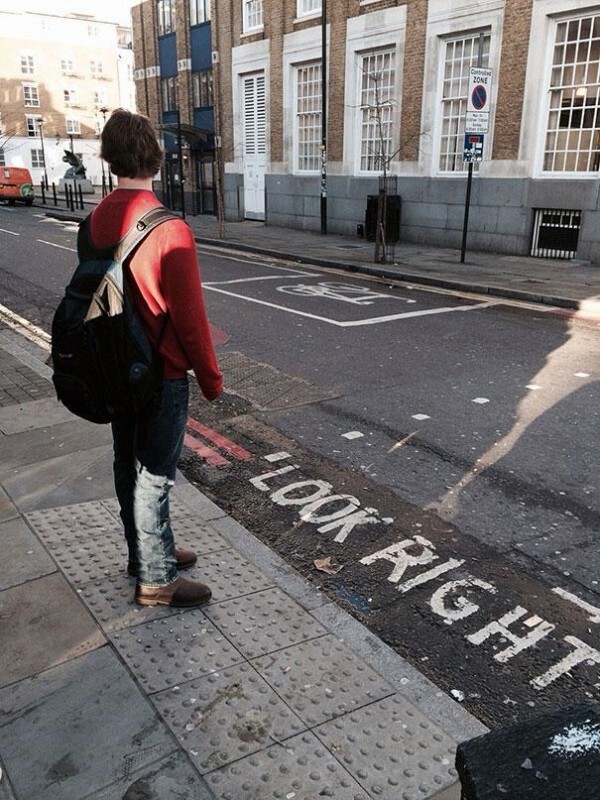 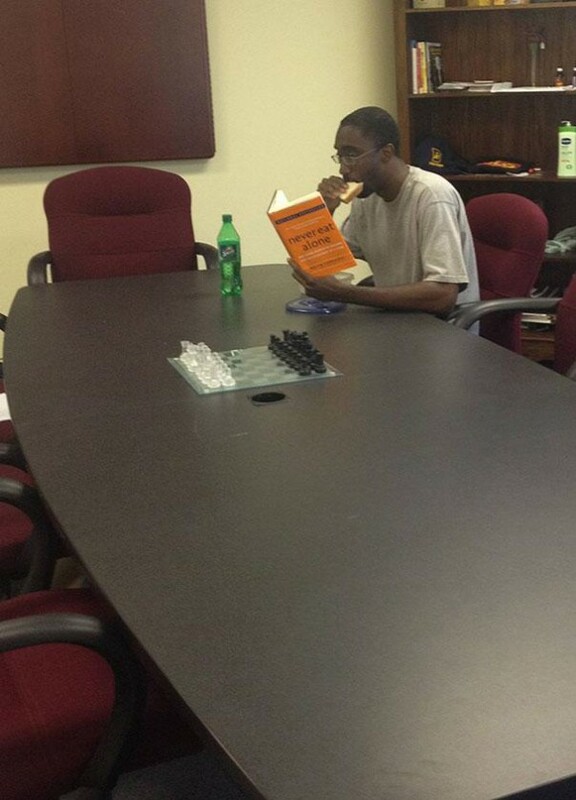 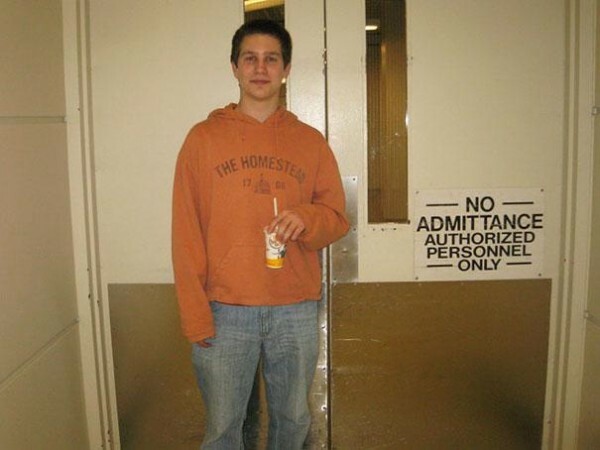 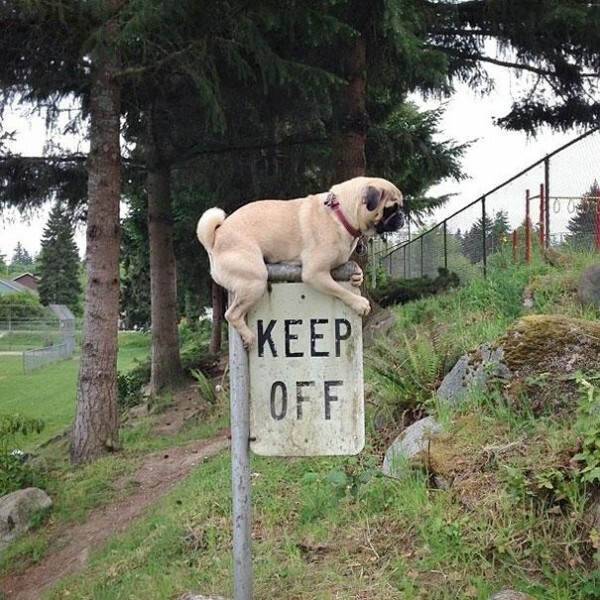 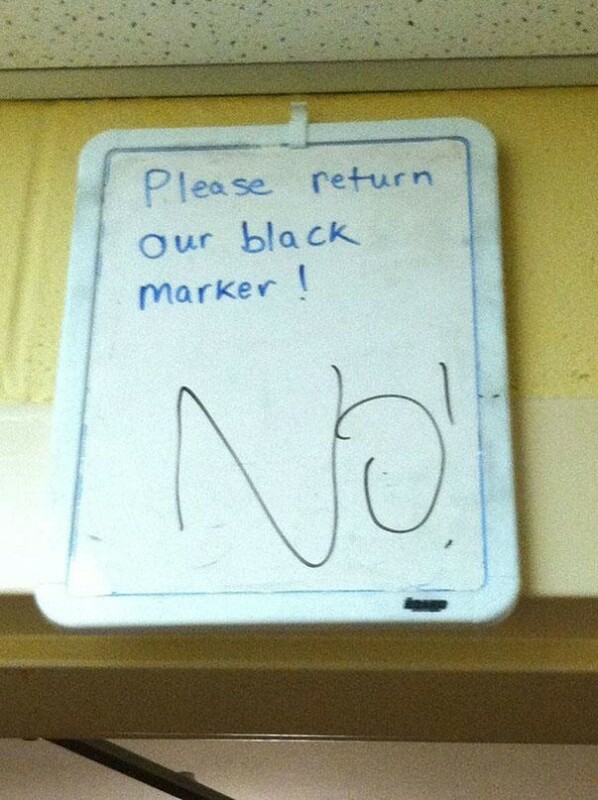 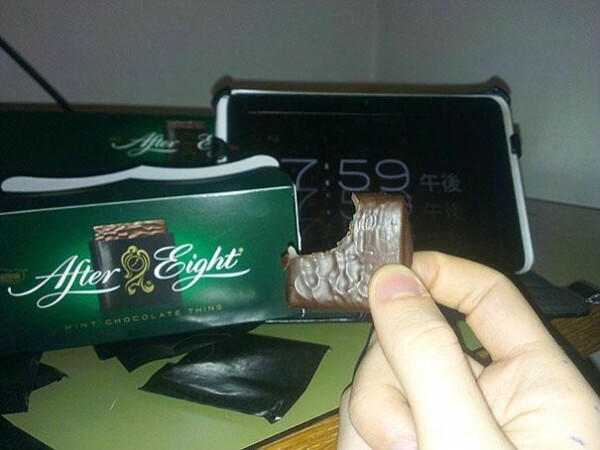 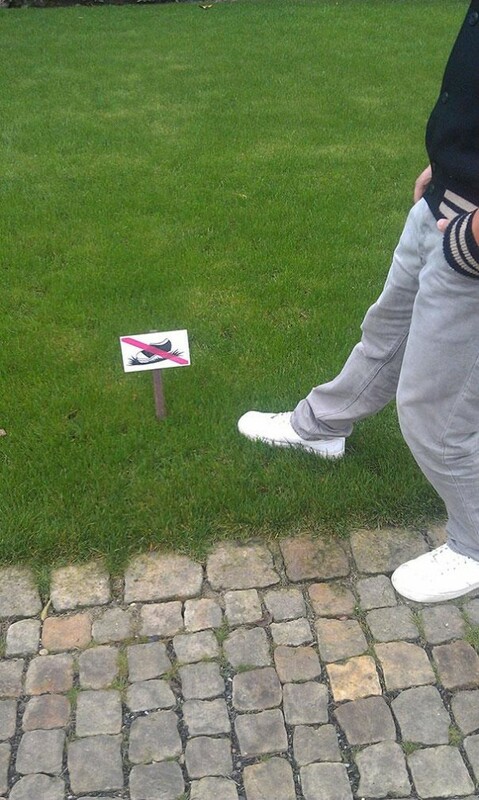 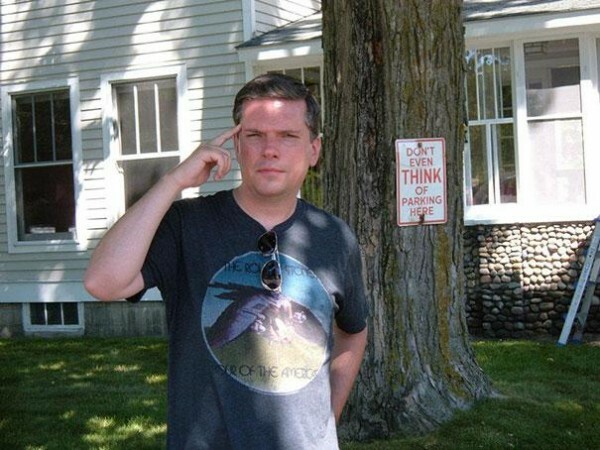 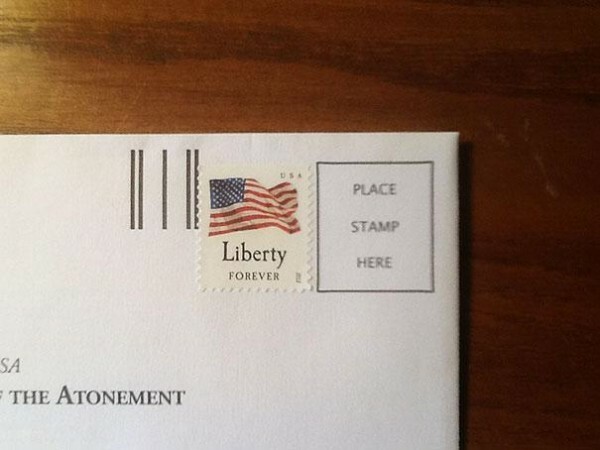 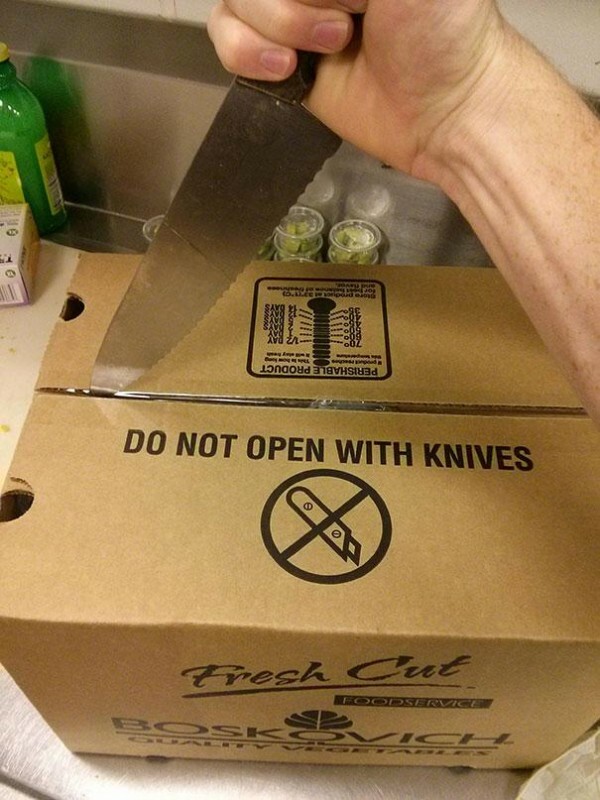 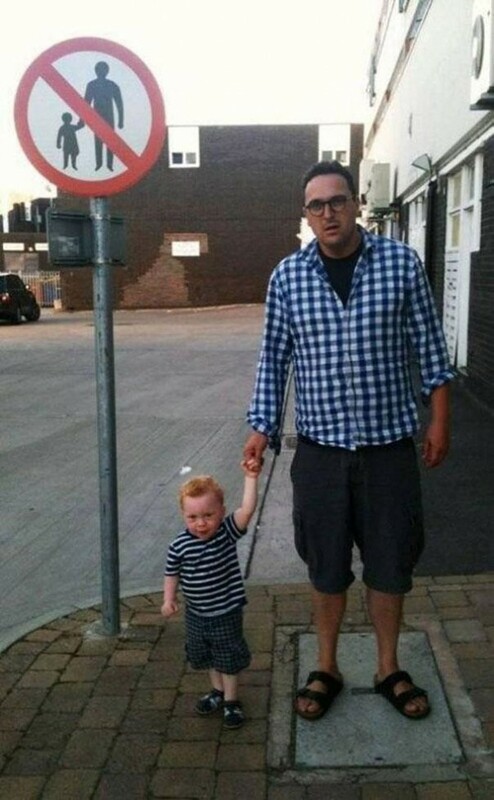 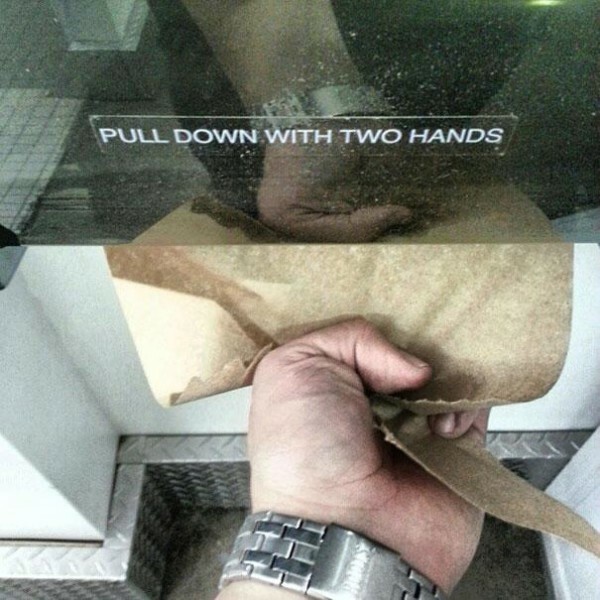 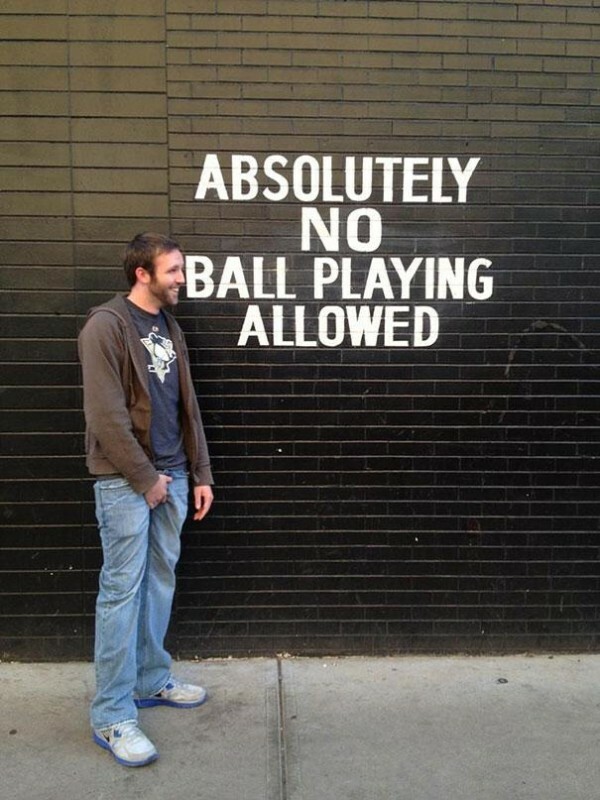 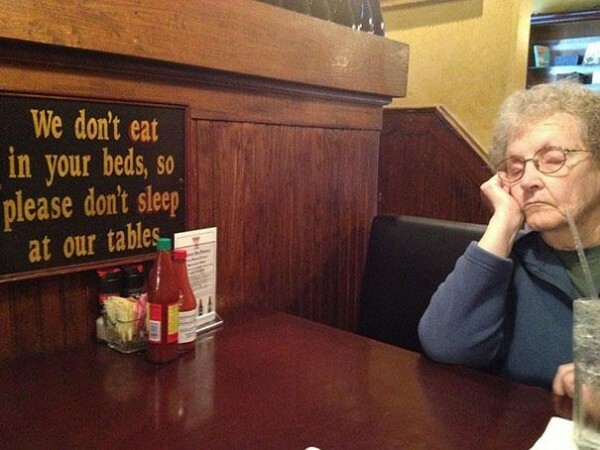 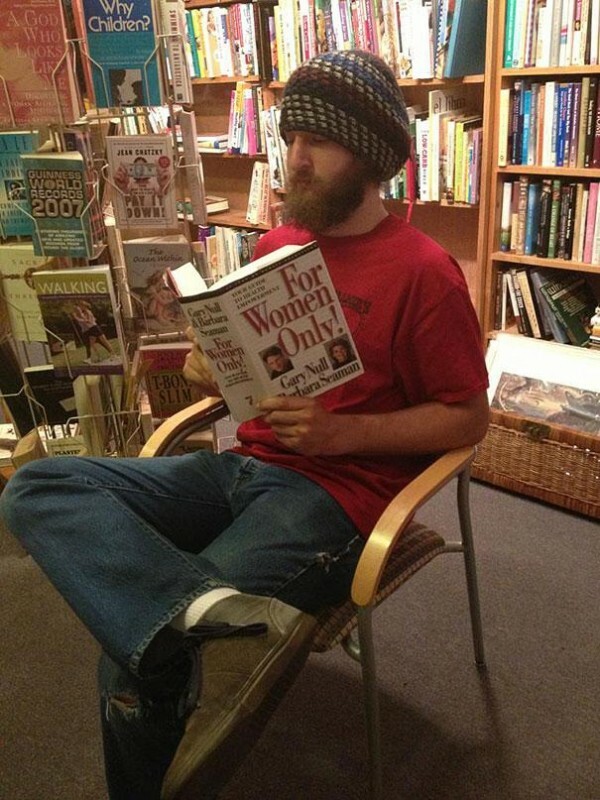 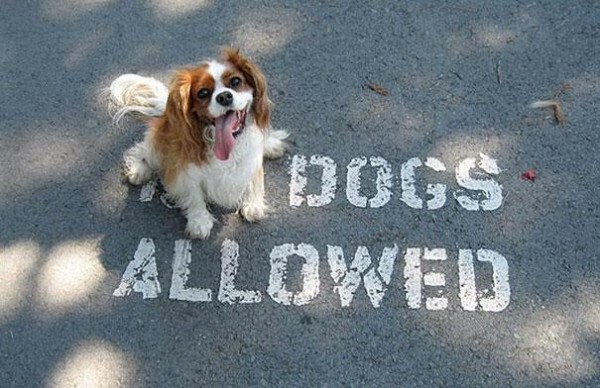 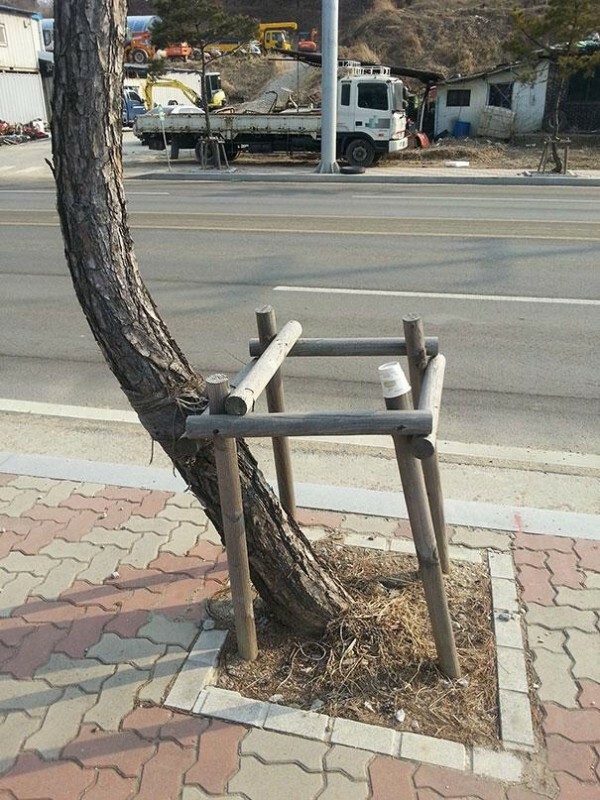 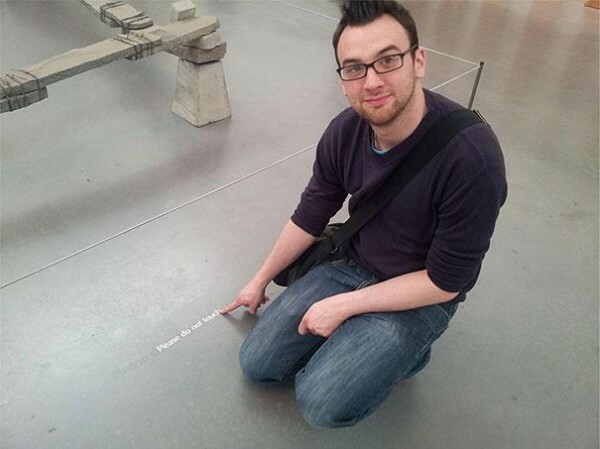 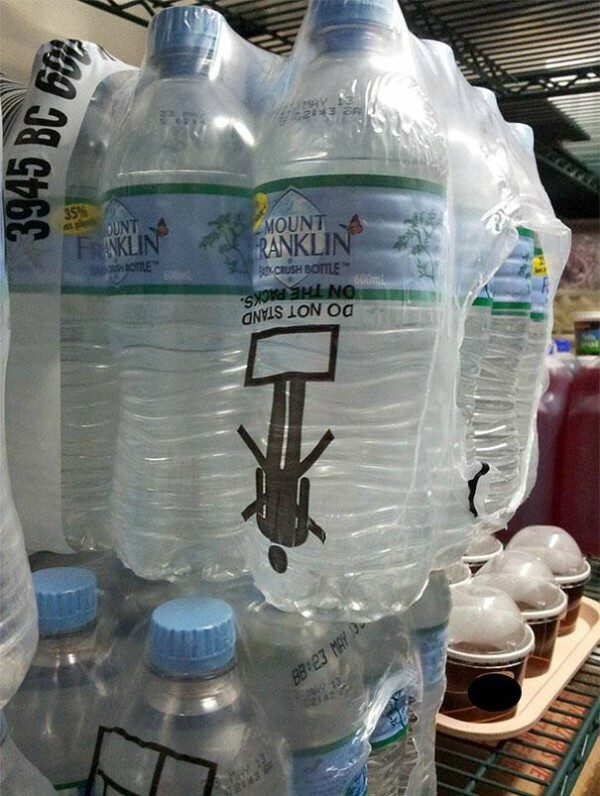 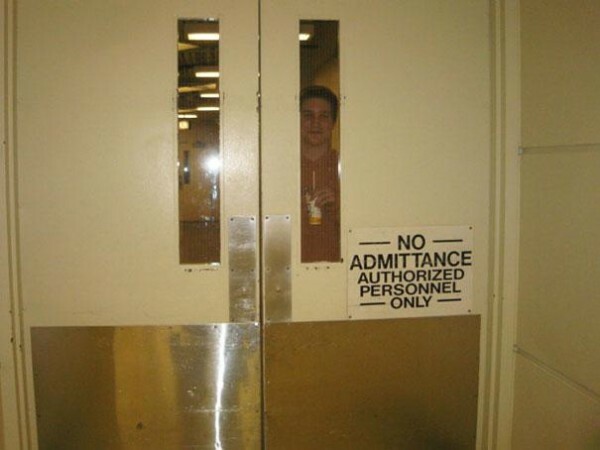 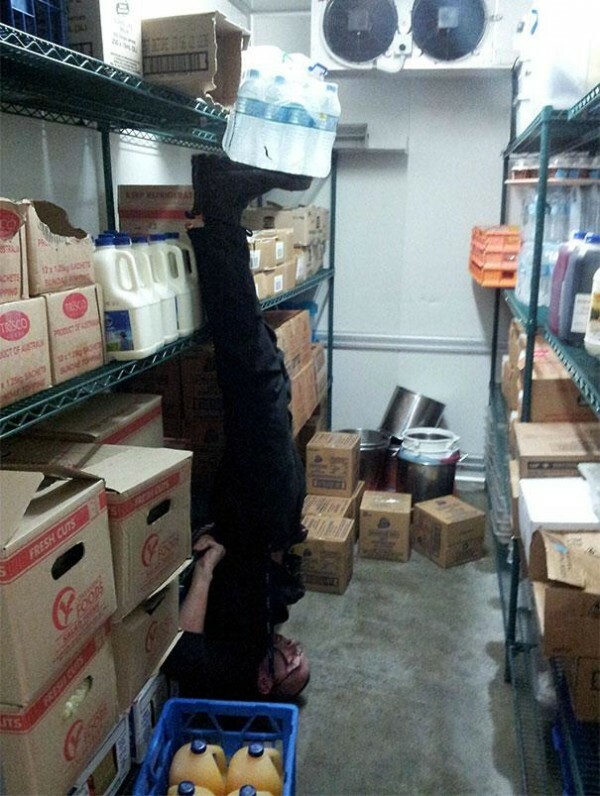 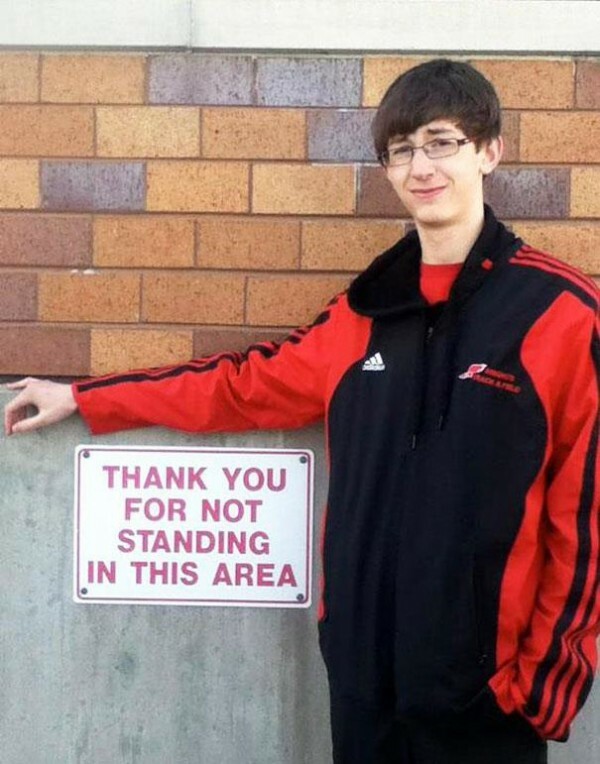 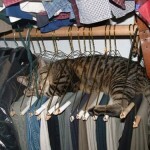 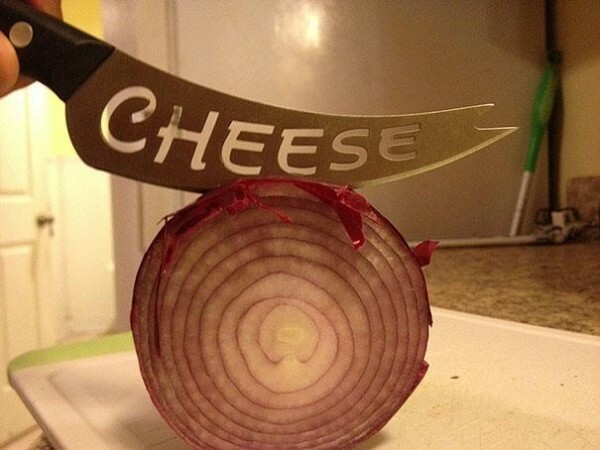 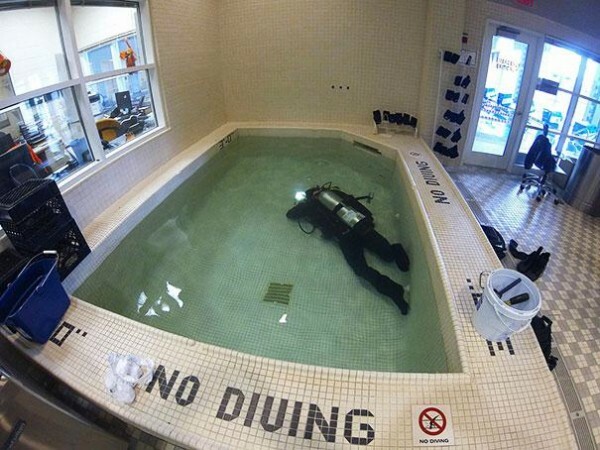 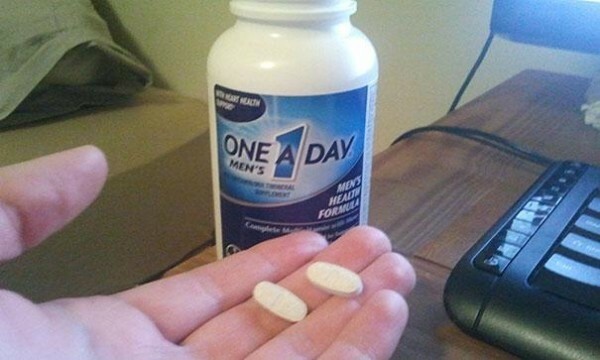 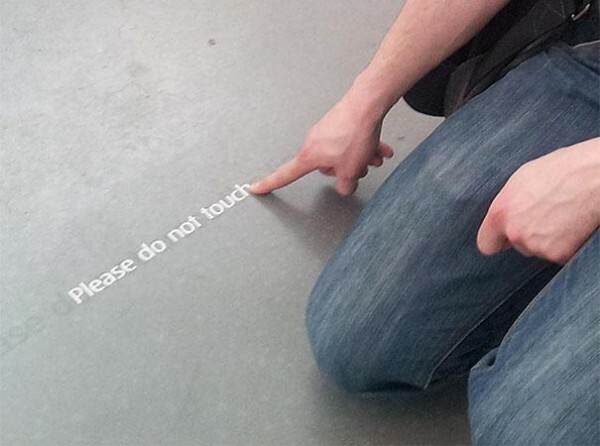 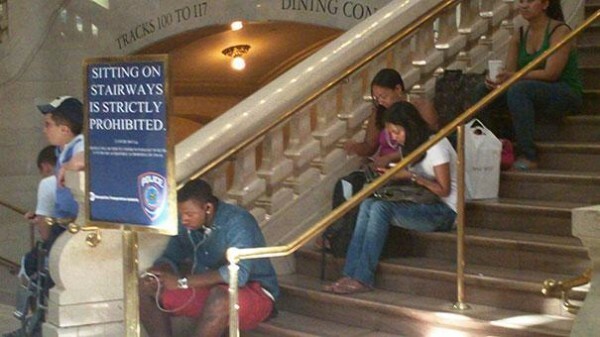 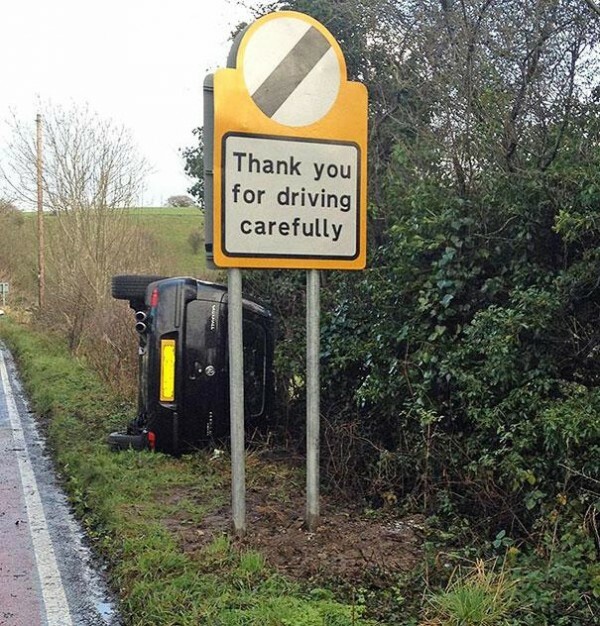 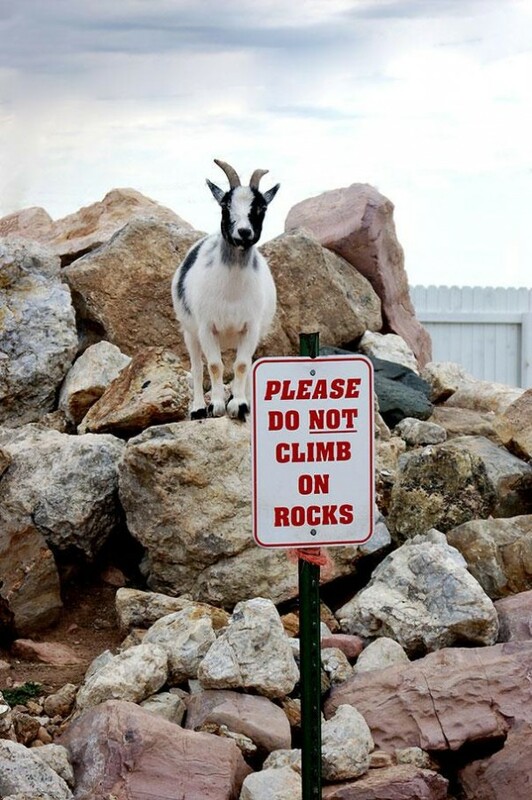 Here are 32 pictures of first-world anarchists. 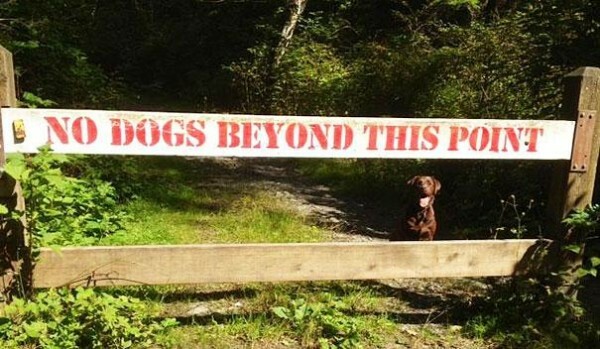 What exactly are they? 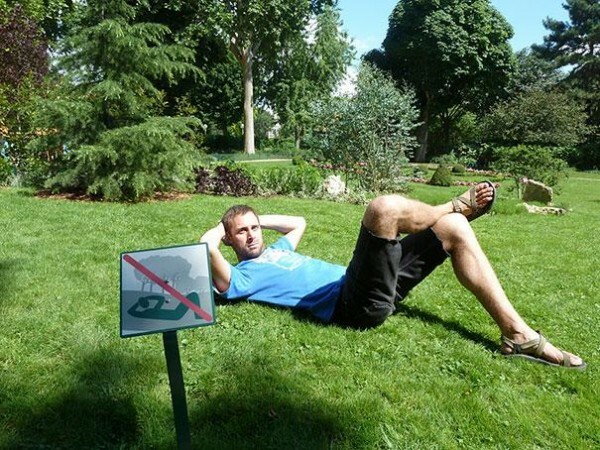 They are the modern rebels, anti-authoritarian figures and inspirations to all. 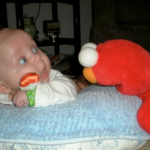 30 animals with their babies – cuteness overload for the day.